105 x 74,7 cm - 41 3/8 x 29 3/8 in. Atelier Degas - Vente Degas, 1918, II, n° 268 (repr.) - Nelly et Werner Bar, Zurich - Collection particulière, Monaco. 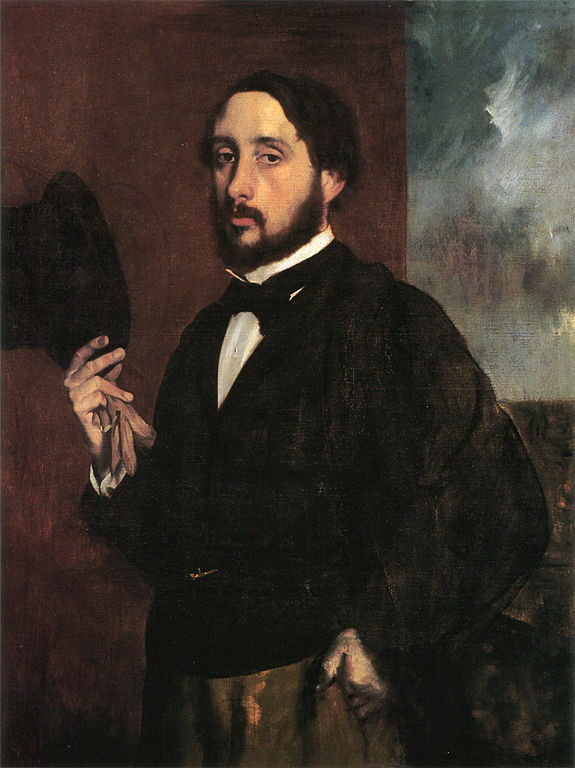 Berne, Kunstmuseum, 1959, n° 116 - Edmonton, Art Gallery of Alberta, 2010, Edgar Degas Figures in Motion. 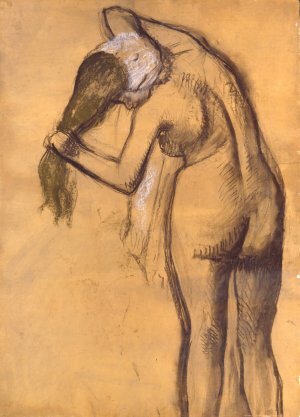 Czestochowski, Pingeot, 2002, Degas Sculptures. Catalogue raisonné of the bronzes (repr. ).